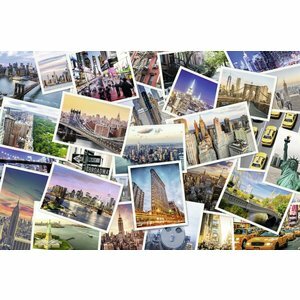 Collage of dozens of photos of New York. 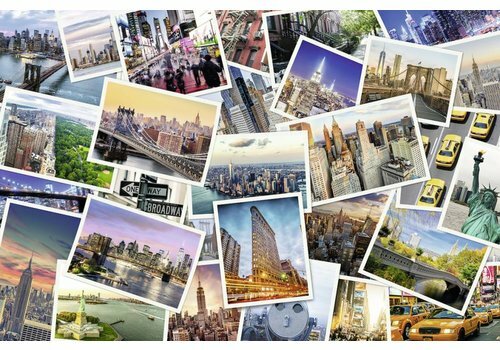 Flat Iron Building, Manhattan, the Skyline, Time Square, the yellow cabs.... 5000 pieces of the Big Apple! 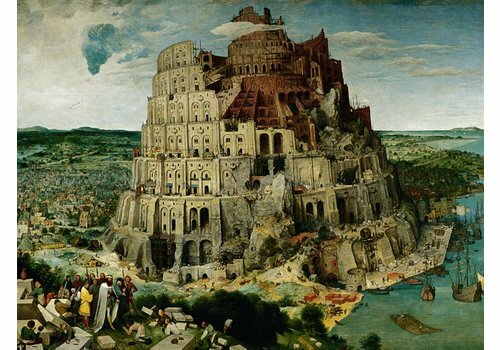 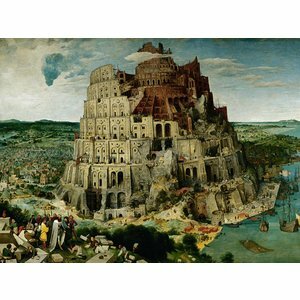 The mythical building from the Hebrew Bible, immortalized by the Dutch painter Pieter Brueghel the Elder. 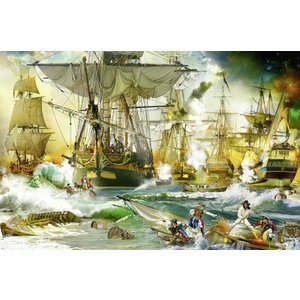 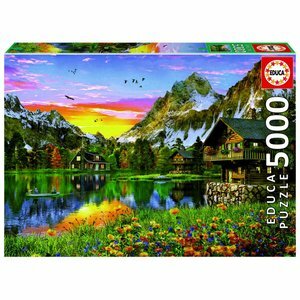 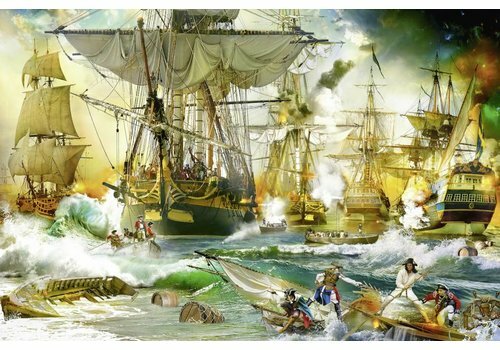 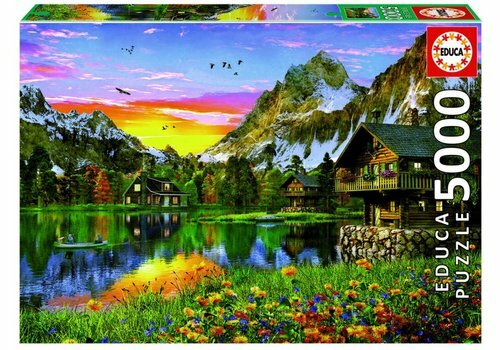 A puzzle of 5000 pieces that provides the necessary challenge!